Home » Anthropocene » The End of the Holocene Complacency? Welcome to the Anthropocene. The End of the Holocene Complacency? Welcome to the Anthropocene. 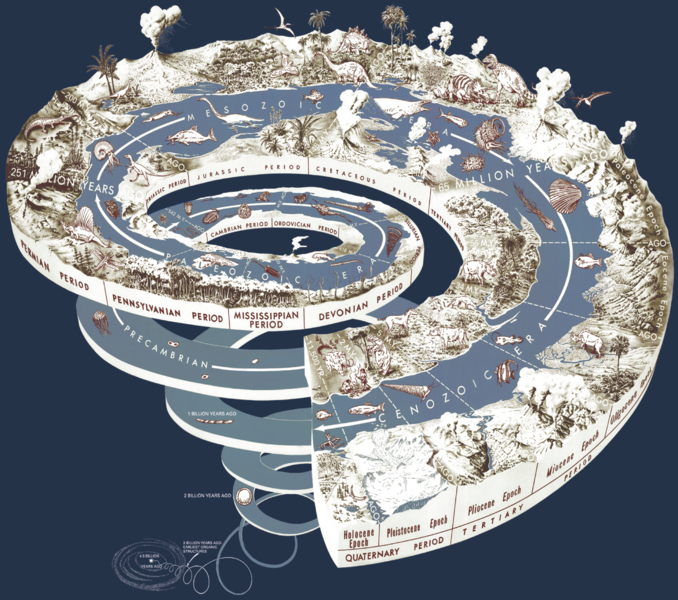 Geologists categorize the last geologic epoch of the Earth’s history, beginning around 12,000 years ago with the end of the last Ice Age, as the “Holocene.” A key characteristic of this epoch has been a relatively stable climate. All of human civilization evolved during this epoch. For thousands of years throughout the Holocene humans migrated, sought and grew food, fought wars, constructed and demolished empires, developed technologies. Settled human societies, previously existing in a sort of “Holocene complacency” have had no experience with the climatic conditions of this new epoch. In this context, one of the most important things humans can do is prepare and mitigate the certain uncertainties of an Anthropocene reality. And in doing so, we should bear in mind that the ability to change the Earth’s systems is a far cry from being able to control them. By Francesco Femia & Caitlin Werrell in Anthropocene, civilization, Holocene, Holocene complacency, Ice Age, unprecedented on September 12, 2011 .